Bowes loves this idea because it can both keep guests busy and add another décor element to your tables. 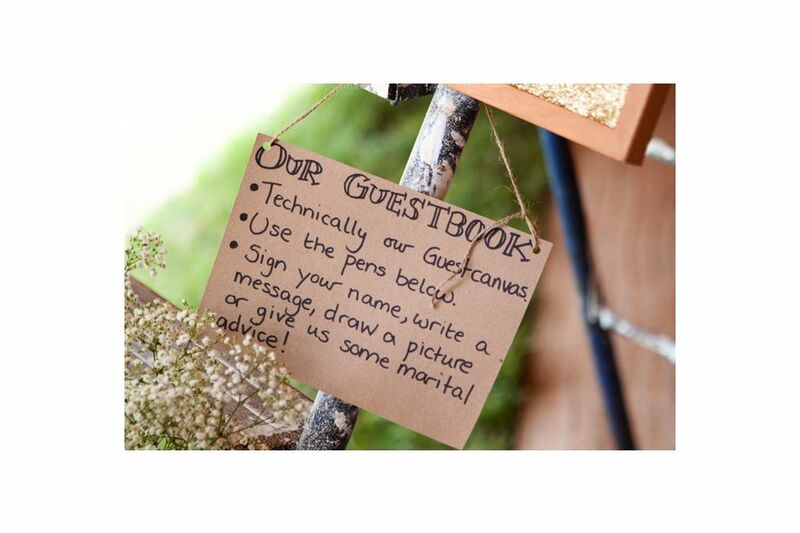 All it requires is typing or handwriting questions about you and/or your guests on a standard-sized piece of paper or cardstock, or purchasing a template at Etsy.com/Shop/TedZeppelynn. Put a copy at each setting.